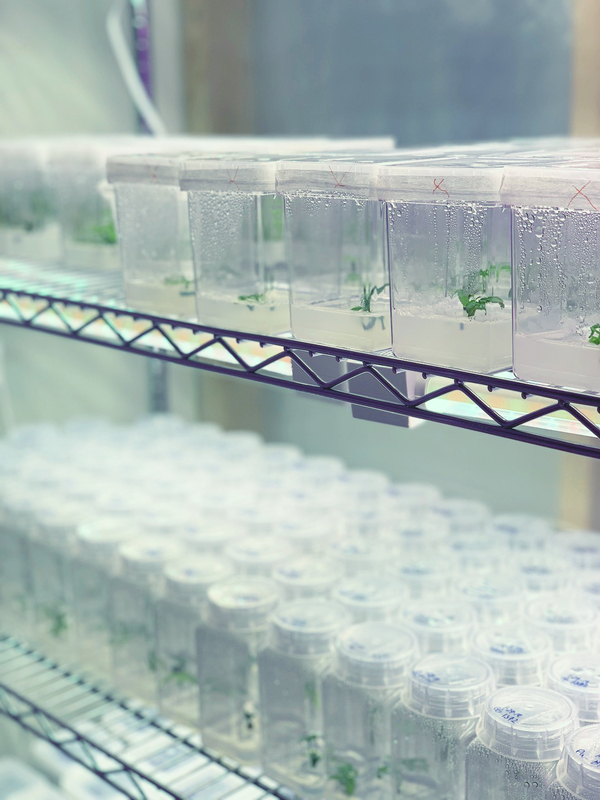 Leveraging over 25 years of R&D, tissue culture and nursery operations we have been able to cultivate a truly unique system. With a cleaner and more vigorous starting plant we give our partners and customers the best chance at success. Our family of companies, partners and employees have a deeply rooted desire to see the cannabis space succeed. We have been working to collect one of the largest genetic libraries through out dedicated team of growers. We believe in the legacy operators and the opportunities that this bourgeoning space offers them. We are excited about what the combination of their knowledge and our technology has to offer the cannabis world. We are constantly growing and looking for the right people to be a part of our team. Well positioned for success with a clear objective of bringing the science and industry knowledge to this space. We at ZENLABS are working to help the cannabis space in both the hemp and THC markets realize their true potential. Meet a few of our key personnel.